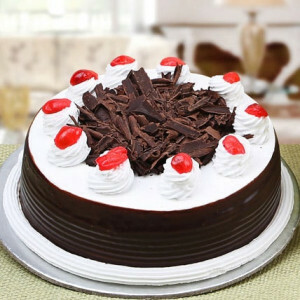 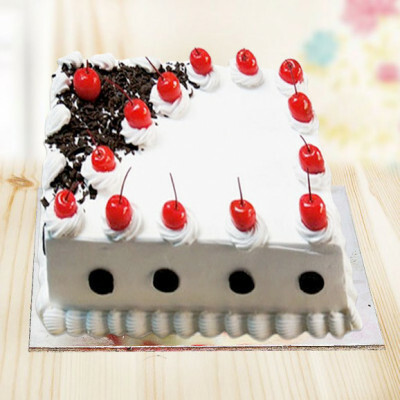 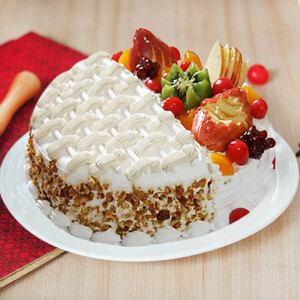 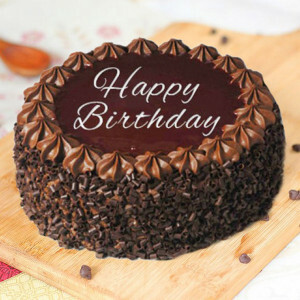 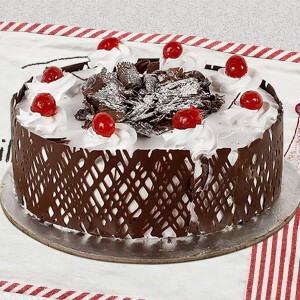 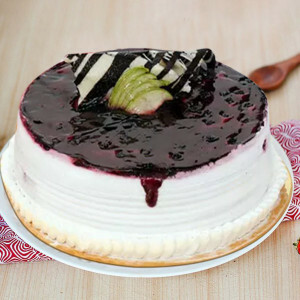 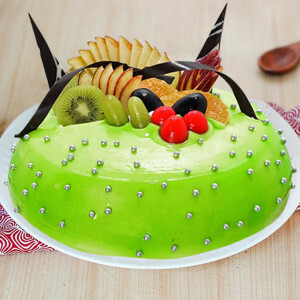 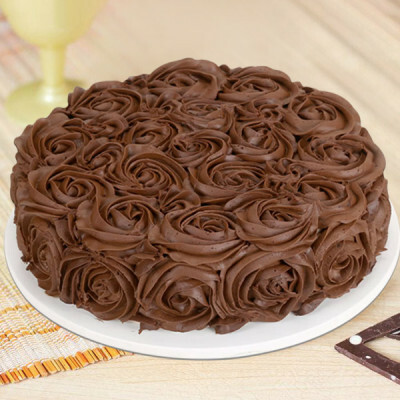 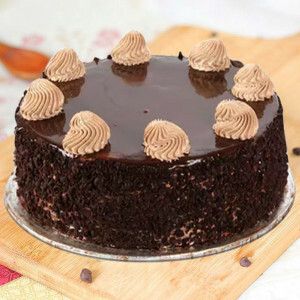 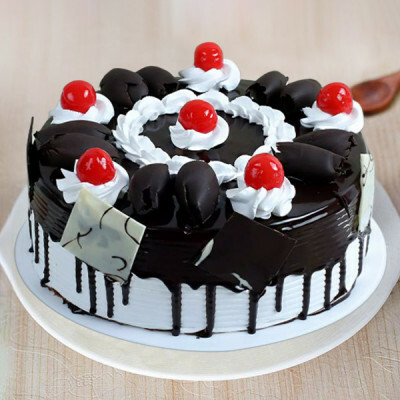 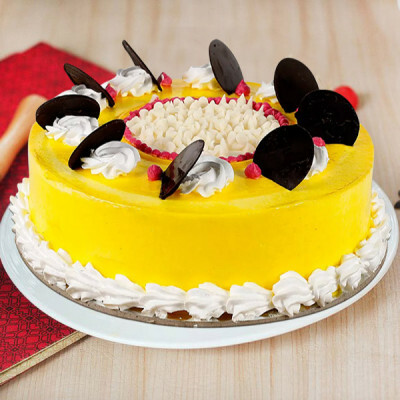 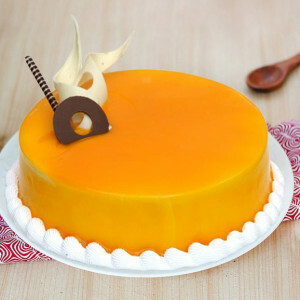 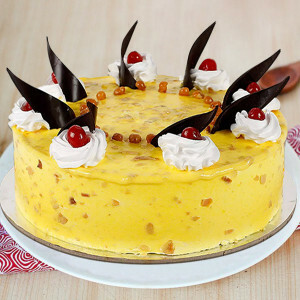 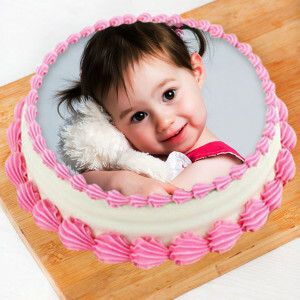 Get online delivery of Valentine Cakes to Pune with MyFlowerApp and make your date even better. 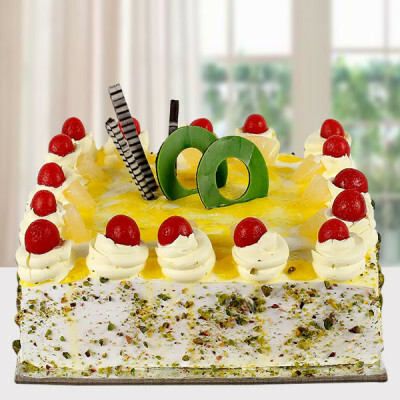 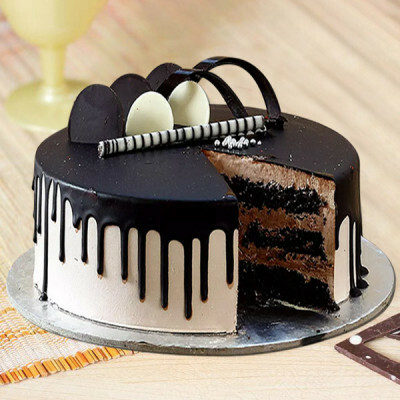 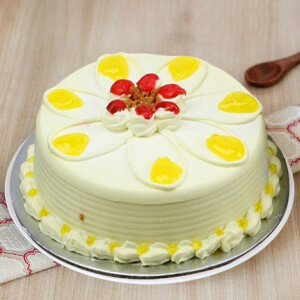 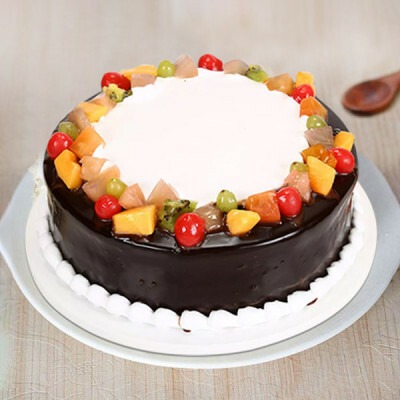 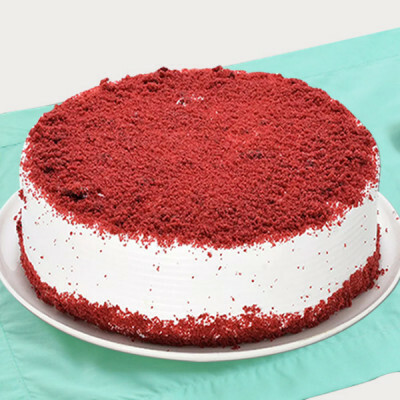 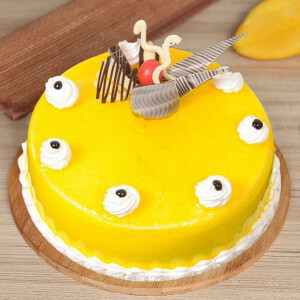 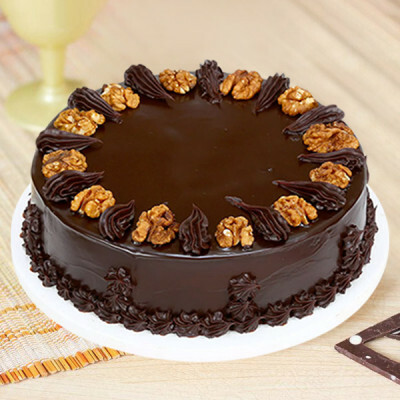 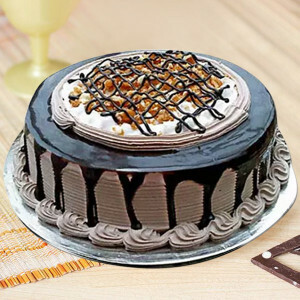 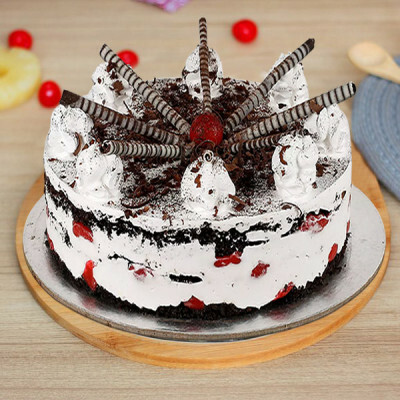 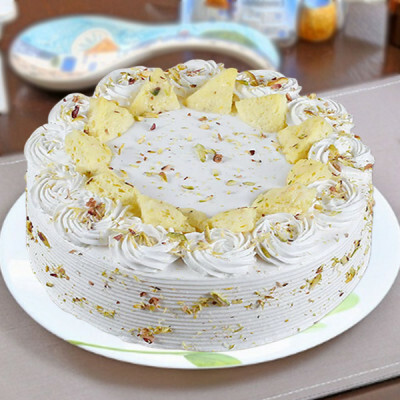 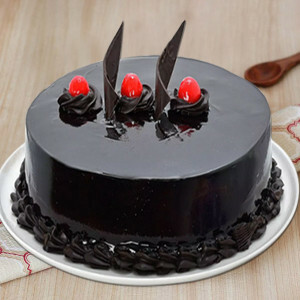 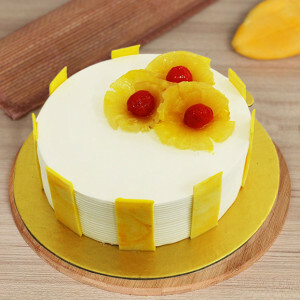 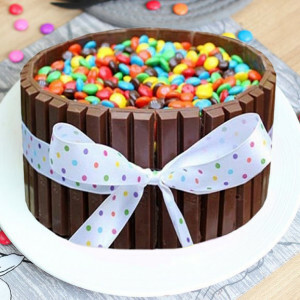 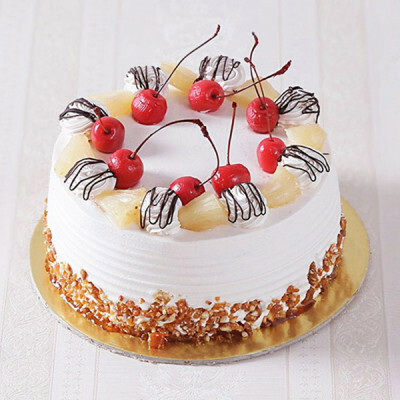 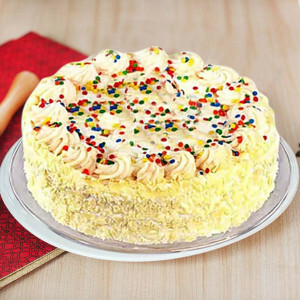 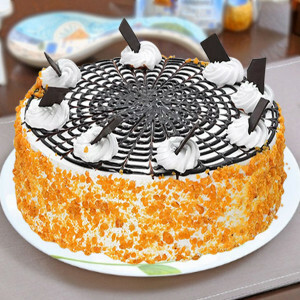 Order delicious red velvet, chocolates, butterscotch, and more cakes in elegant designs and get them delivered anywhere in the Queen of Deccan, anytime. 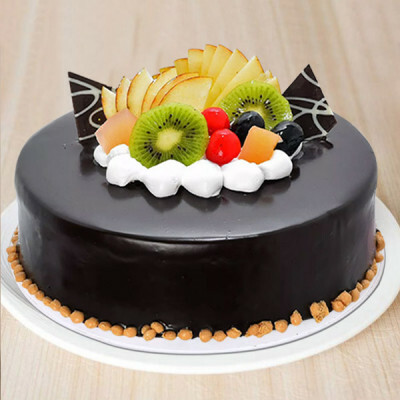 Lavish your affection on the love of your life this Valentine's Day, by ordering their favorite Valentine Cakes and getting them delivered anywhere in Pune with MyFlowerApp. Get these delicious baked goods and let them speak for you. 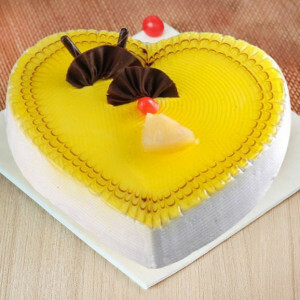 Show your love rather than saying it this year, and order all their favorites. 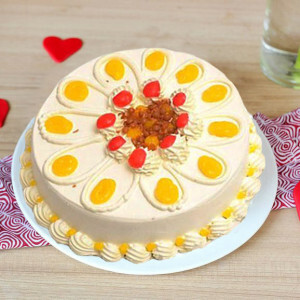 Order scrumptious cakes with their favorite Valentine Flowers, gifts, maybe a teddy bear, and a box of Ferrero Rocher. 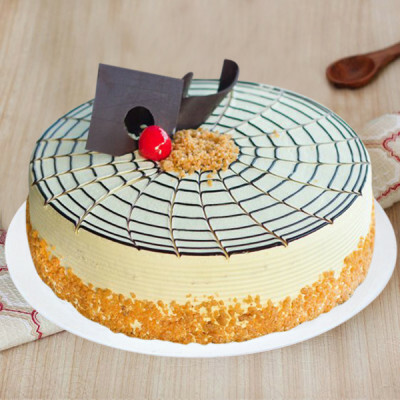 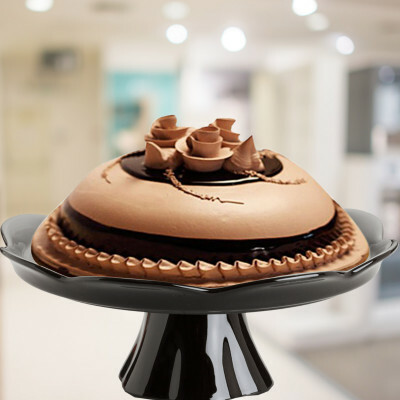 Select from a plethora of flavors including red velvet, chocolate, truffle, and more and get them set in elegant designs with our expert bakers and artisans. 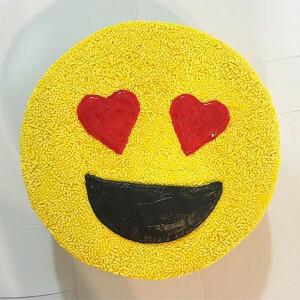 Get delectable cakes in heart-shape, order one of our photo cakes, choose two-tiered or three-tiered cakes, or get them set in designs like ‘MAC Makeup Cake’ and more. We will deliver them anywhere in the city, including Rasta Peth, Yerwada, Anandnagar, Bhosari I.E., SRPF, Hadapsar I.E., NIBM, and Lohogaon. This 14 February, bring back that natural charm of yours and remind your husband, boyfriend, girlfriend, or wife of your honeymoon phase of being together. 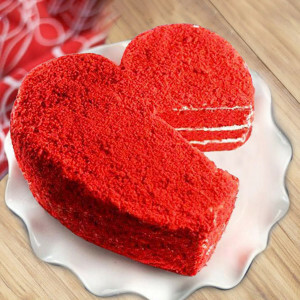 Order their favorite cake, plan a romantic date, get them a Valentine Gift of their choice, and simply make this day about them, entirely. 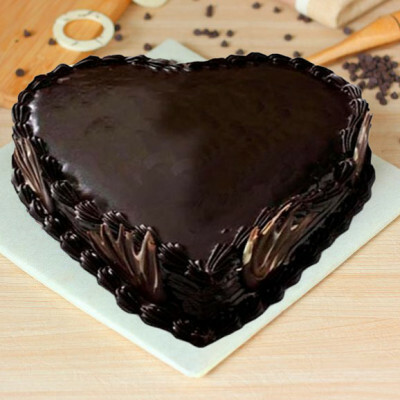 Order a heart-shaped chocolate cake and get your pictures printed on it, or choose a design they will love in their favorite flavor. 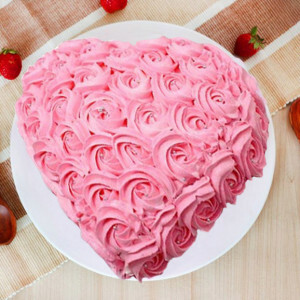 Make the surprise even better by including romantic red roses, chocolates, personalized Valentine Gifts, and more of their favorites with the combo. 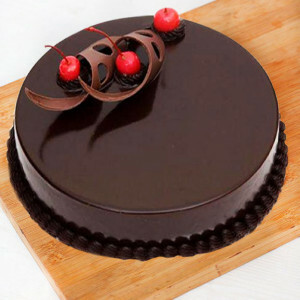 You can also order one of our Valentine Serenades for a mind-blowing surprise. 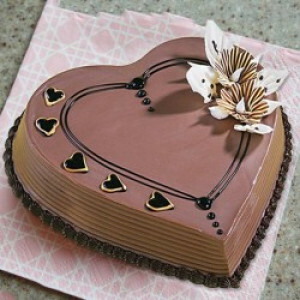 Build up the anticipation for the most romantic day of the year by sending gifts for 2, 3, 4, 5, 6, 7, 8 days of Valentine. Book combos of Valentine Cakes, flowers, and more beforehand and we will deliver them for you, every day. 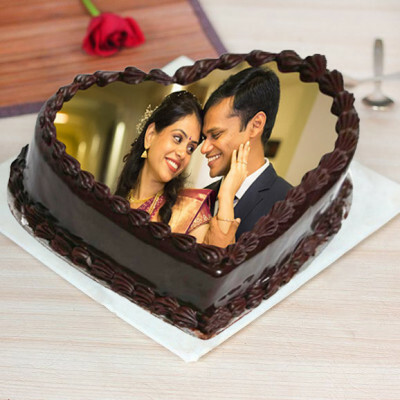 We will deliver your love for your king or queen, sweet like the icing on the cake, anywhere in the Queen of Deccan. 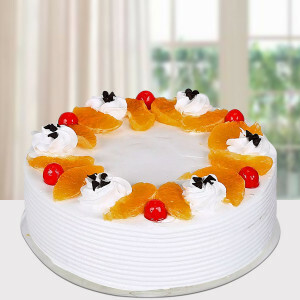 Areas like Hinjewadi, Kothrud, Kondhwa, Aundh, Wakad, Viman Nagar, Pimple Saudagar, Dhankawadi, and Visharant Wadi. 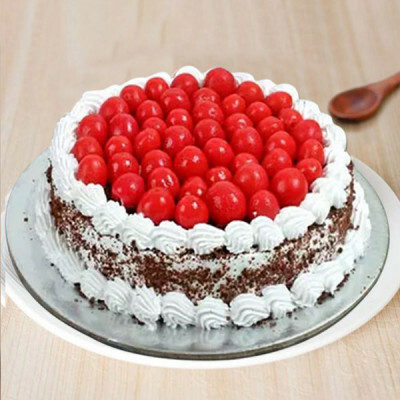 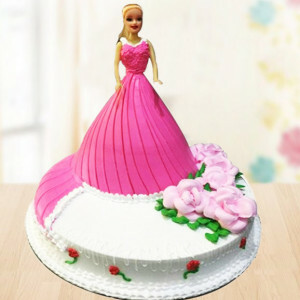 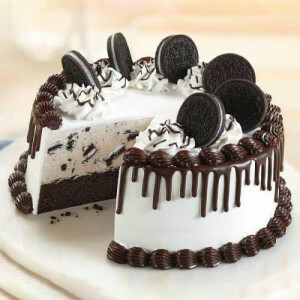 If you are in a hurry and need quick delivery of Valentine Cakes in Pune, let MyFlowerApp be your helper and Cupid, this Valentine's Day 2019. We can deliver your affection along with the savory delicacies today with our same-day delivery, and even within 3 hours if necessary, with our express delivery services. 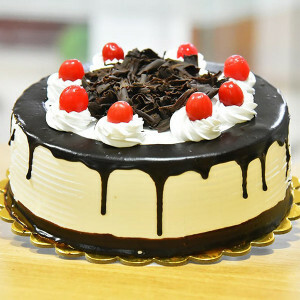 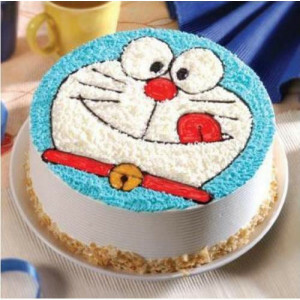 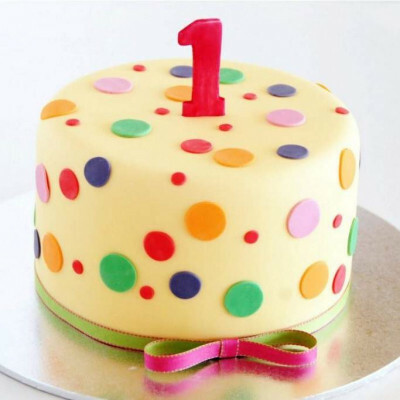 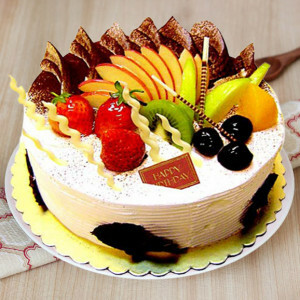 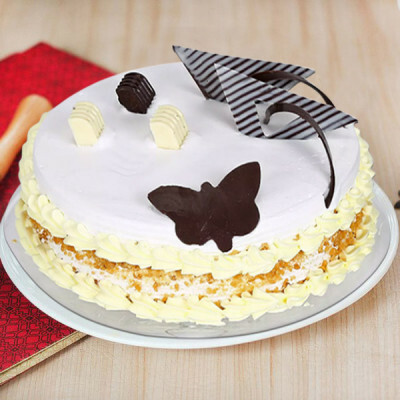 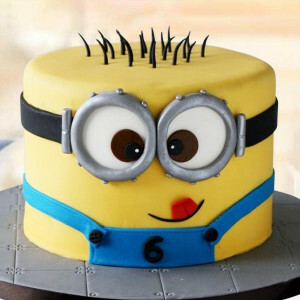 Or give them a surprise with our early morning and midnight delivery of cakes and more. 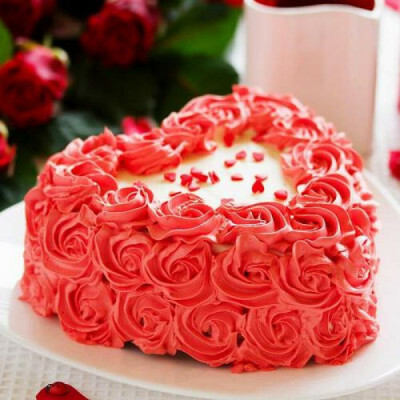 Include their favorite Valentine gifts or something they will definitely love with the package, like Valentine Plants (Desert Roses and Money Plant Terrarium) for the gardening-lover and Valentine Mugs for the coffee-addict. We can deliver anywhere in the city for you, including areas like Kharadi, Vadgaon Sheri, Dr. B.A. Chowk, Deccan Gymkhana, Congress House Road, Parvati Gaon, and Dapodi Bazar.